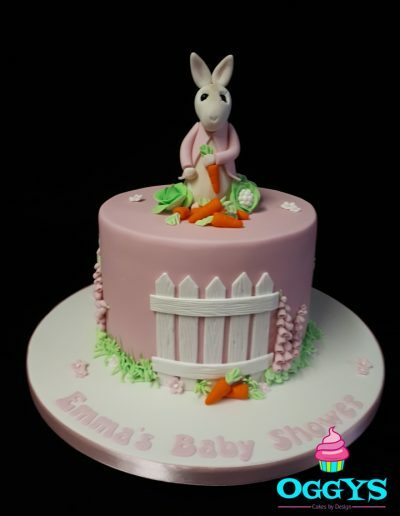 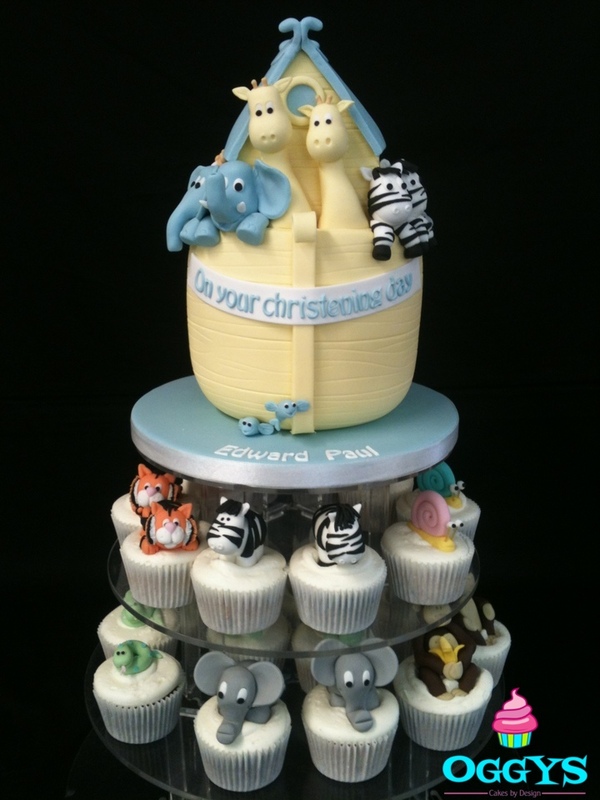 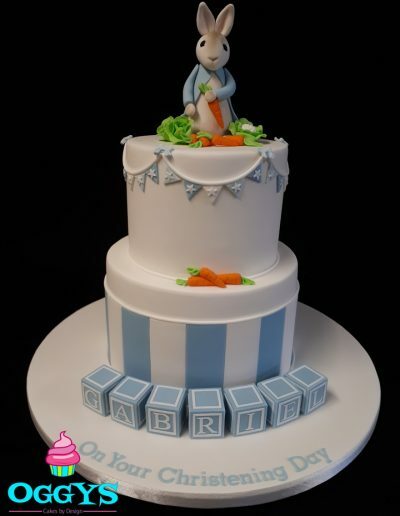 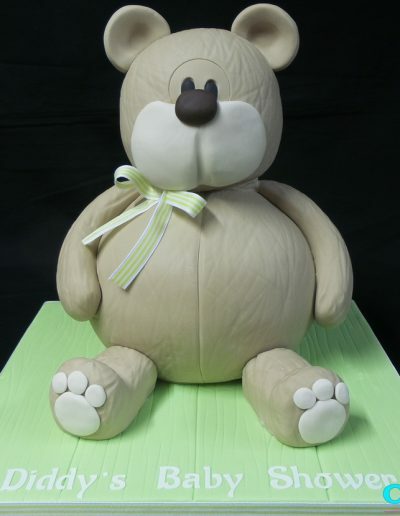 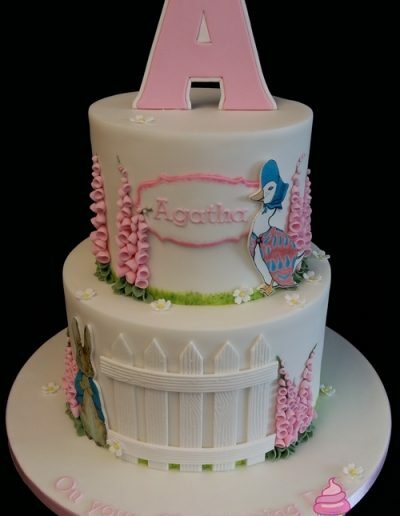 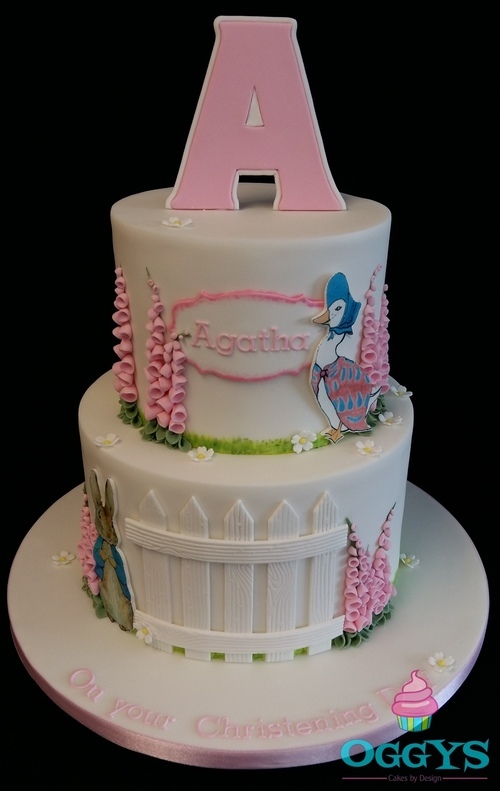 Our contemporary christening cake designs range from traditional themes to cakes that are just plain cute. 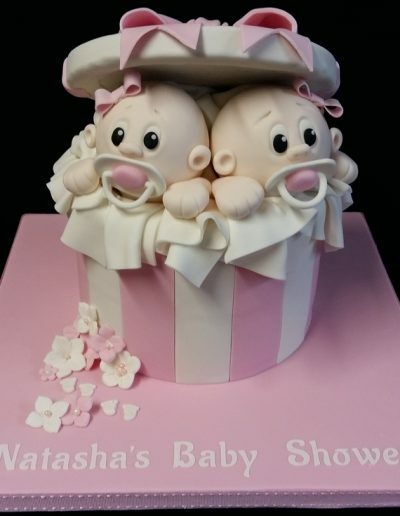 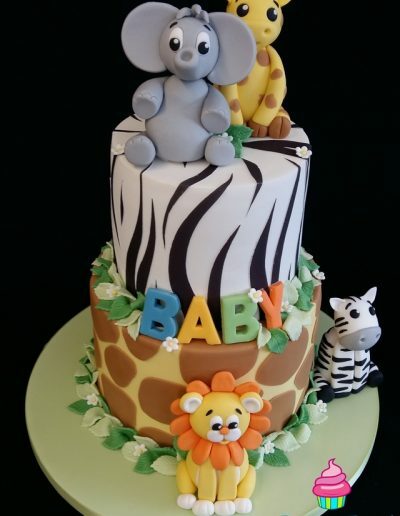 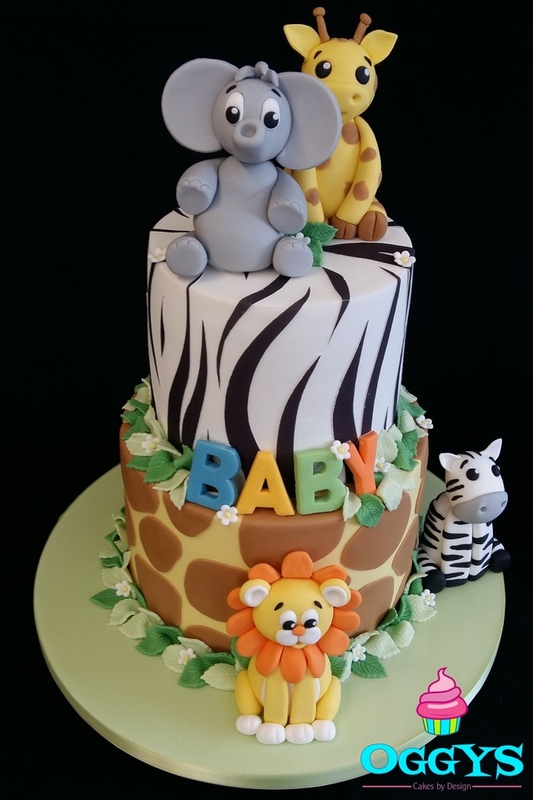 Baby cakes and baby shower cakes are also available. 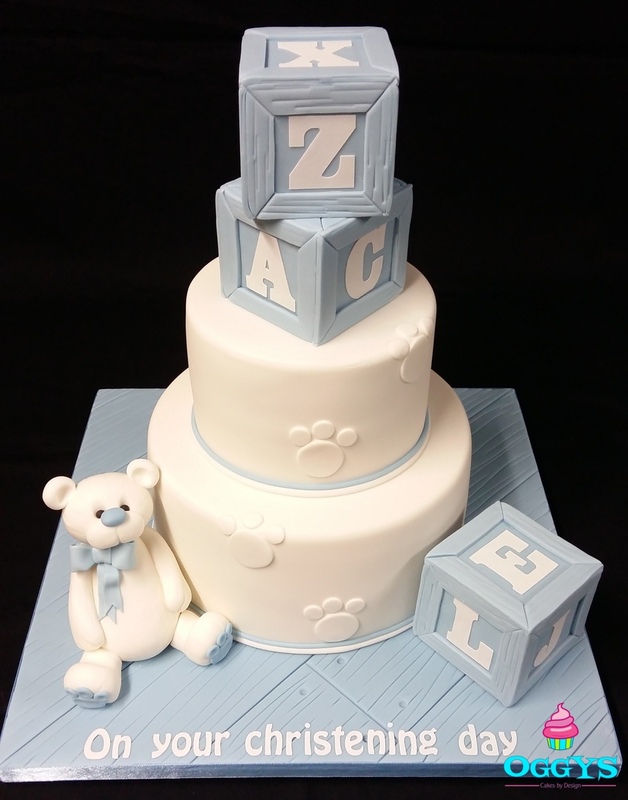 Choose pastel colours or go for a splash of colour with bold and bright icing. 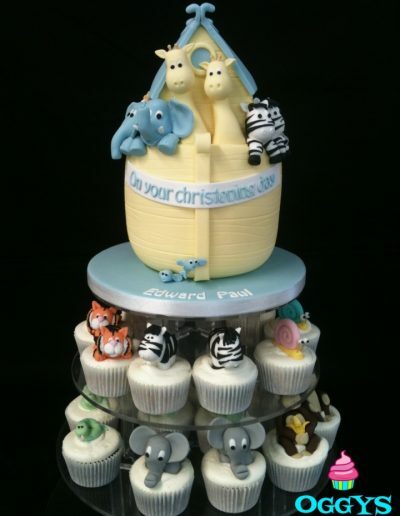 We can design a christening cake to suit your requirements. Our tiered christening cakes are an ideal way of serving lots of portions and you can choose different flavours for each tier to cater for every taste.